How about learning a new recipe every month of the year? Yes, it is possible with The Old Farmer’s Almanac Recipe stapled calendar that dishes out 13 fun and exciting recipes for salads, soups along with colourful pictures of food and dining. Your customers too will love this thoughtful gift that also helps them organize, schedule appointments and plan their day. 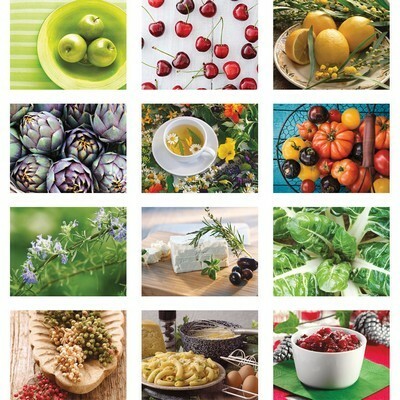 How about learning a new recipe every month of the year? 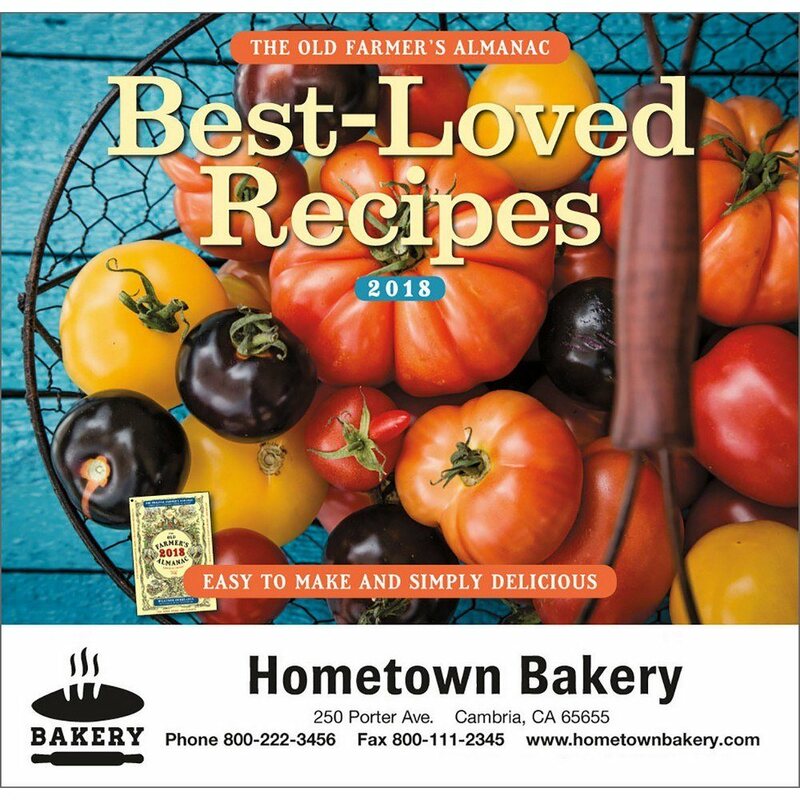 Yes, it is possible with The Old Farmer’s Almanac Recipe stapled calendar that dishes out 13 fun and exciting recipes for salads, soups along with colourful pictures of food and dining. Your customers too will love this thoughtful gift that also helps them organize, schedule appointments and plan their day. 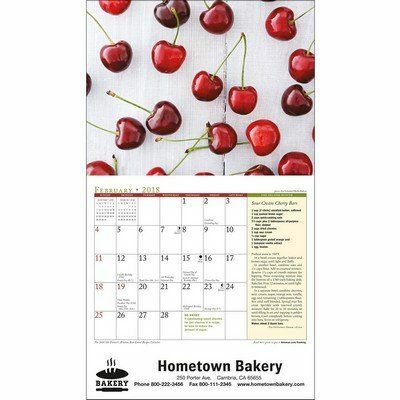 This spiral bound calendar in high gloss and UV coated cover could be a great promotional giveaway to catering, food, farm and agro-businesses. Imprint your advertisement or campaign messages and promote your merchandise and brand in aninteresting and exciting way.